Honda has launched the 2018 version of the Jazz today with prices starting at Rs. 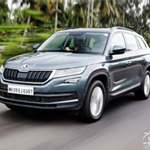 7.35 Lakh Ex Delhi. The premium Hatchback from Honda is available in both Petrol and Diesel engine options. 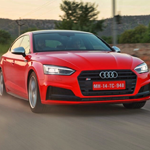 On the outside the cosmetic changes include new design Signature Rear LED Wing Light and Chrome Door Handles. 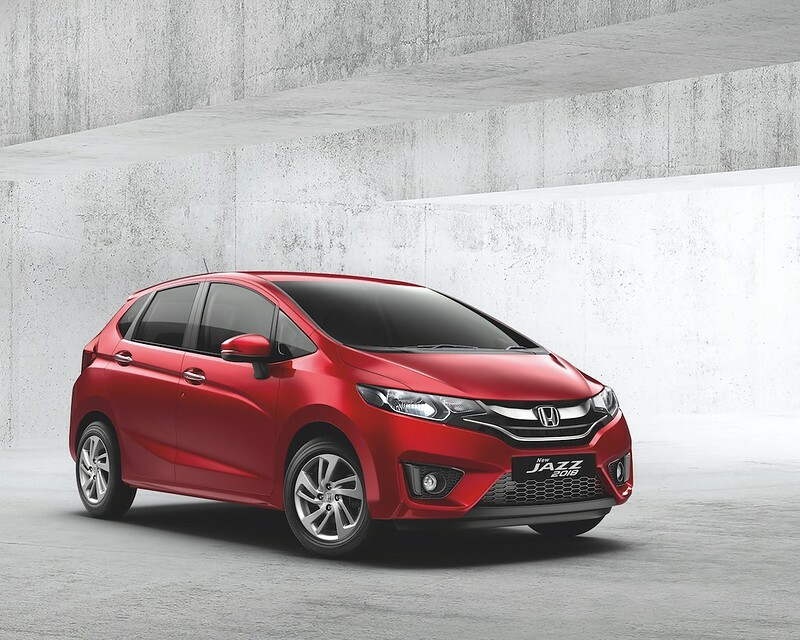 The 2018 Honda Jazz also comes in two new exterior paint shade options, Radiant Red Metallic, and Lunar Silver Metallic are the new colors on the 2018 Jazz that join the existing options that include Modern Steel Metallic, Golden Brown Metallic, and White Orchid Pearl. The new Honda Jazz receives minor cosmetic changes as well as some tech updates for 2018. 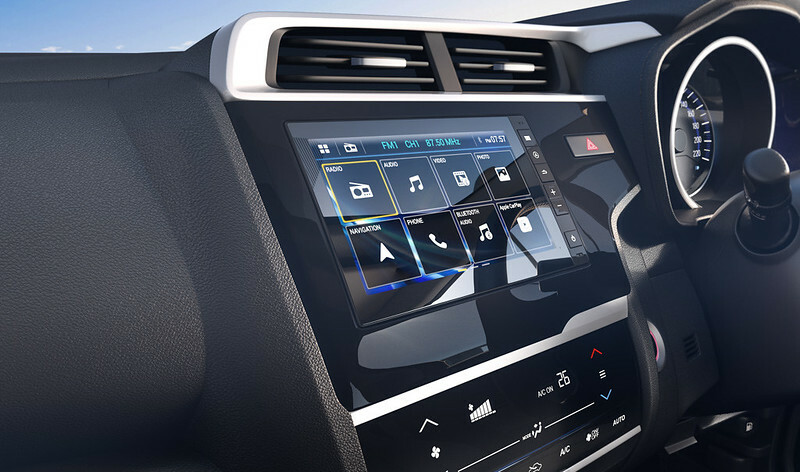 Among the biggest changes to the cabin is the inclusion of the 17.7cm touchscreen infotainment system with Apple CarPlay and Android Auto conectivity, One Push Start/ Stop Button with White and Red illumination, Honda Smart Key System (Touch sensor based) with Keyless Remote, Cruise Control, Front Centre Armrest, Central Lock Hand Switch, Driver Side Vanity Mirror to name a few. On new safety features been added the 2018 Honda Jazz gets rear parking sensors and Speed sensing Auto Door Lock on the list. The 2018 Honda Jazz comes powered with the 4-cylinder 90PS 1,199cc i-Vtec petrol engine with the 5-speed manual or 6-speed CVT gearbox while the diesel version comes powered by the 4-cylinder 100PS 1,498cc i-Dtec engine mated to a 6-speed manual gearbox. The new Jazz will now be available in 2 grades in Petrol – V and VX and 3 grades in Diesel – S, V and VX with Manual Transmission. 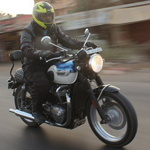 The CVT Automatic transmission varients are now available in both V and VX grades in Petrol. 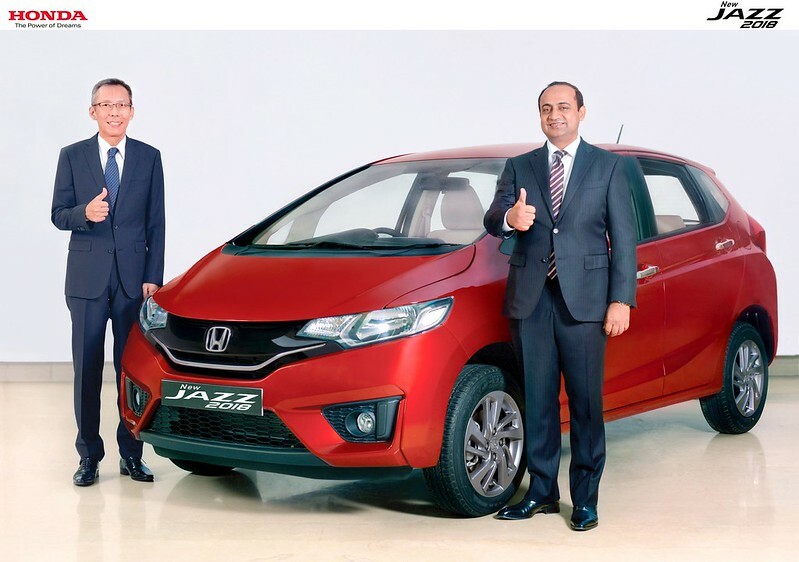 Speaking on the introduction of the Jazz2018, Mr. Rajesh Goel, Sr. Vice President and Director, Sales & Marketing, Honda Cars India Ltd. said, “We are extremely delighted to introduce the New Honda Jazz 2018 with enhanced features. 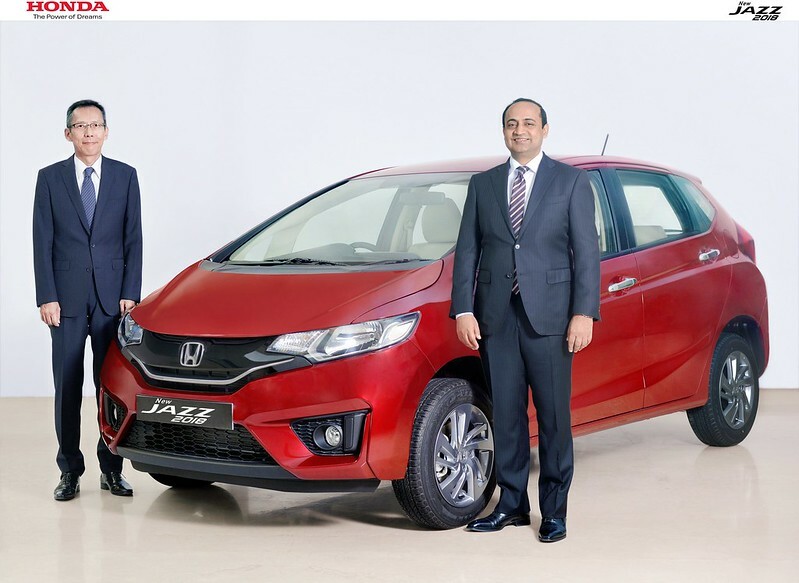 The new Jazz offers amazing value and will surely create fresh excitement in premium hatchback segment.” “In line with changing customer preferences in favour of automatics, the Jazz 2018 is now being offered with advanced CVT technology across the petrol range to cater to larger number of customers opting for automatic transmission cars for an absolutely comfortable and engaging drive,” he added.